Salmon has not always been my favorite protein. But I know the health benefits and rich antioxidants in it make it a wonderful alternative to eating chicken every night. 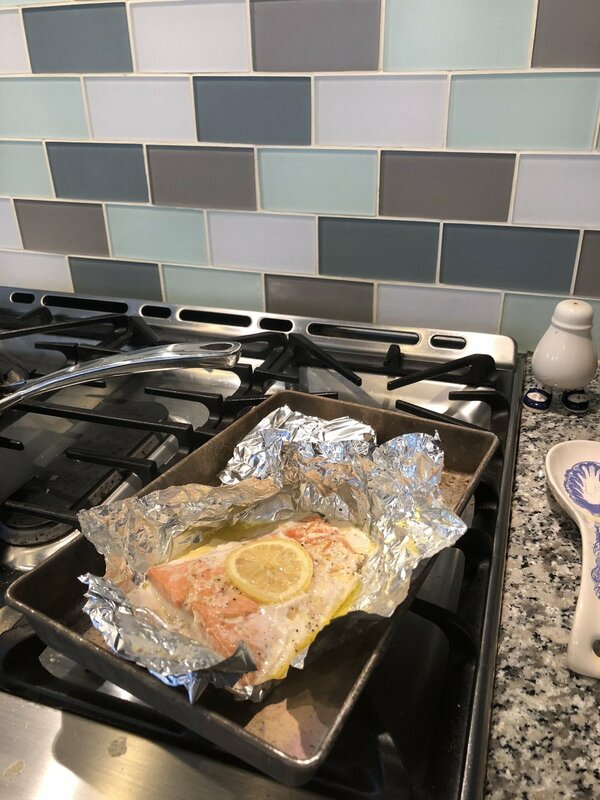 I've been experimenting with eating more salmon and I ended up loving cooking it this way. Packed with flavor and a little zest, this salmon in tender and oh so easy!